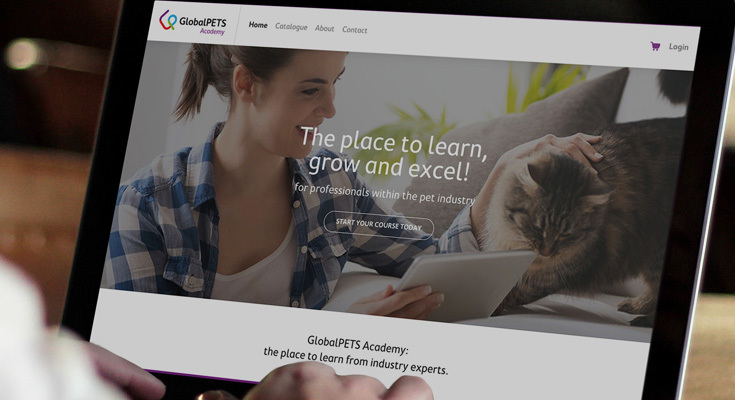 On Thursday January 22, e-learning platform GlobalPets Academy is announced during Global PETS Forum in Madrid. GlobalPets Academy aims to share knowledge between professionals in the pet industry throughout the world. The e-learning platform has been realized and the development of the content is in full swing. GlobalPets Academy is an initiative to connect PET Professionals from around the world. 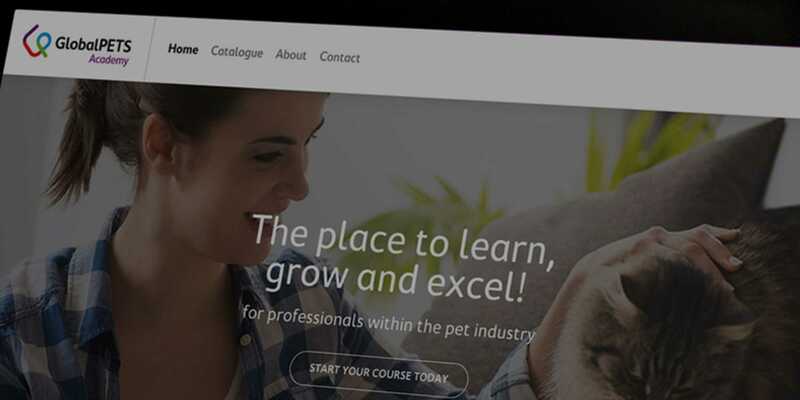 The courses, designed by pet industry experts, offer practical tools by which professionals can learn, grow and excel. GlobalPETS Academy strives to support pet professionals to be more efficient and effective in their day-to-day business activities. Of course, the Pet Professional industry is not the only one looking for solutions to increase and share knowledge. For those who are looking for similar solutions for online education, the GlobalPETS Academy has an interesting proposition. The GlobalPETS academy has been developed in Drupal and can be offered as a “whitelabel” e-learning and knowledge building solution. A copy of the platform can be provided for a nominal fee, after which specific courses and preferences can be implemented for specialized fields and professional industries. Feel free to contact Global Pets for more information. Advertising and digital agency One Shoe from The Netherlands develops and realizes the Academy based on Drupal. The GlobalPets Academy will be available by mid-2015.